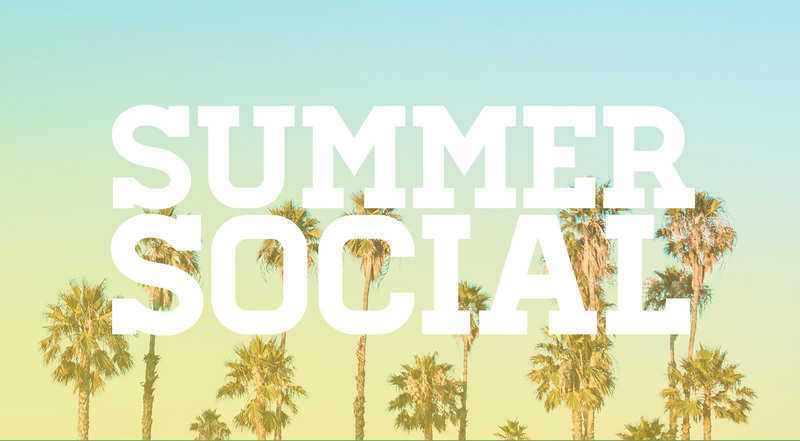 NEW: Non-OCCABA member may register for $30. At a time when talent is hard to find and even harder to keep, the need to effectively communicate your company’s total rewards program has never been greater. 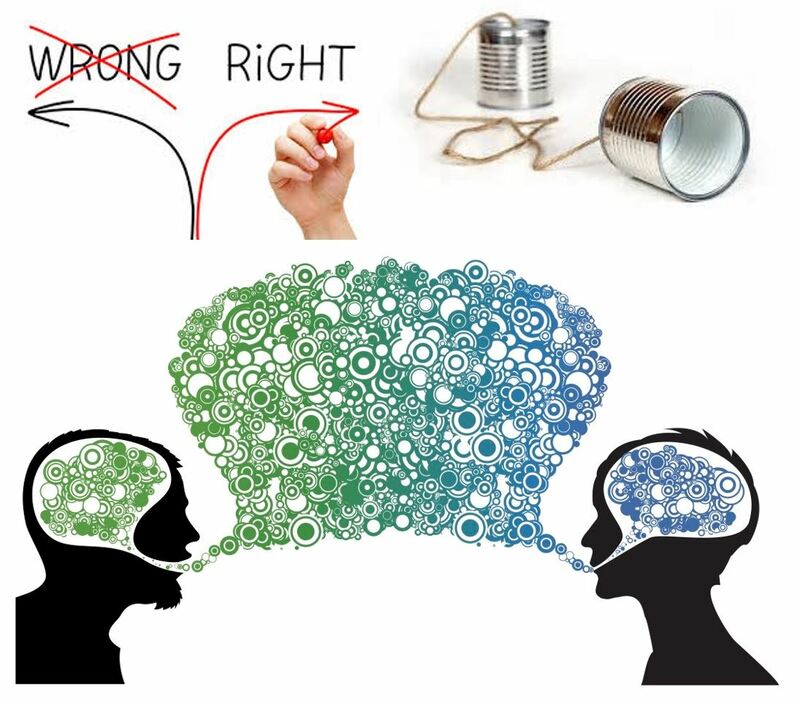 Despite this challenge, few organizations are using communication to distinguish themselves in the marketplace. According to Willis Towers Watson’s 2018 Modernizing Total Rewards Survey, four out of five respondents give themselves poor marks, saying they’re communicating about the same as their competitors or lagging behind. On the other hand, leading companies are five times as likely to clearly differentiate their total rewards offering. What are they doing right? We’ll look at the the results from our latest national survey showing how high performing organizations approach total rewards communication, as well as the tactics they use to deliver their programs and make a positive impact on their workforce. Several case studies will be included in the presentation to provide inspiration for enhancing communication efforts in your organization. Gary joined Willis Towers Watson in 2013 and is based in Irvine, CA. He has worked with clients for more than 25 years to develop and implement employee communication and change management strategies designed to market Human Resources programs and to drive behaviors that improve individual and business performance. Gary has led large communication and change projects across a wide variety of industries, including public utilities, government, automotive, hospitality, health care, electronics, biotechnology, retail, global logistics, financial services, and manufacturing. Areas of subject matter expertise include: Total rewards communication strategy; employee wellbeing; retirement change and financial well-being; employee engagement; consumer-focused health care; and benefits outsourcing. 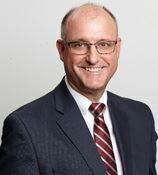 Gary currently leads Willis Towers Watson’s Talent Line of Business in the Southwest U.S., which includes advisory services in Talent Management and Organization Assessment, Communication and Change Management, and Employee Insights. 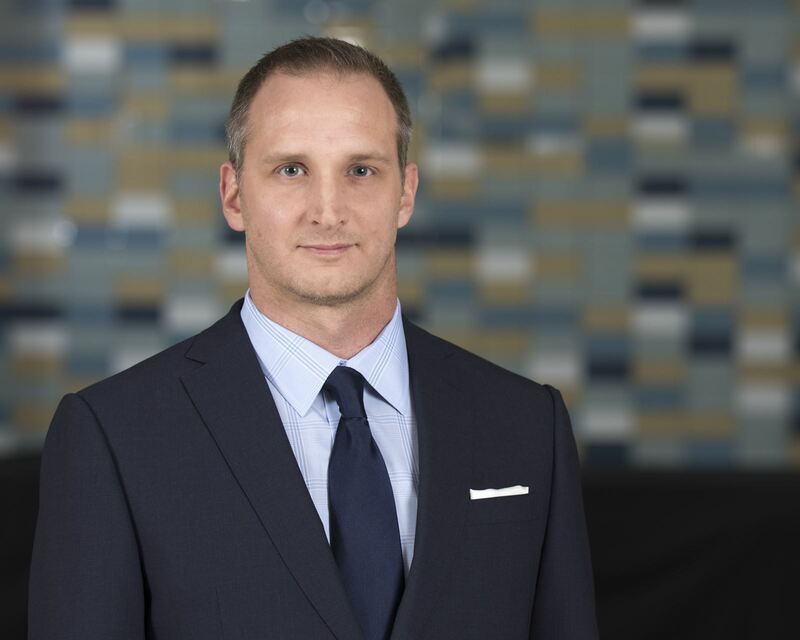 He is also a member of Willis Towers Watson’s Employee Wellbeing thought leadership team focused on helping organizations improve the physical, financial, emotional, and social wellbeing of employees and their families. won numerous awards from IABC, the Public Relations Society of America (PRSA), MarCom and other industry groups. All registrations must be completed by 9:00 pm the night before the webinar to ensure the participant will receive the webinar link and/or dial-in information. Meeting: 7:50 a.m. to 9:30 a.m.
We have added 30 minutes to our normal program time to allow for better coverage of this critical area of legal compliance. We recommend that those OCCABA members who did not attend last year’s pay equity presentation in January 2018 review the slides in our member’s only section of the OCCABA web site. You must be a member and log in to the web site to download this file. Jeff Ames represents public and private employers in all aspects of labor and employment litigation, including the defense of employment class actions involving wage and hour claims, disparate impact discrimination, and WARN Act claims. In addition to litigation, he regularly advises employers on daily employment-related issues including wage and hour compliance, employee terminations, leaves of absence and disability accommodation, and reductions in force, among others. Jeff’s clients include telecommunications and technology companies, health care systems, and local and national retailers. Jeff has extensive trial experience before judges, juries, and arbitrators. 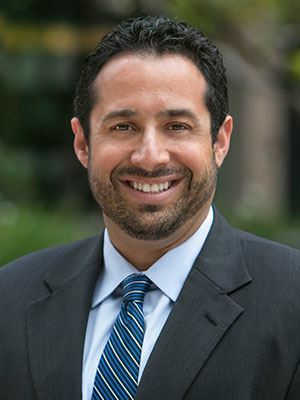 After graduating from the University of Maryland School of Law, he served as a United States Navy Judge Advocate, where he successfully tried numerous cases before juries and judges. He served as the Navy’s Senior Defense Counsel for Europe and Southwest Asia in Naples, Italy, and then as Special Counsel to the United Nations War Crimes Unit in Pristina, Kosovo. Jeff later prosecuted federal crimes as a Special Assistant United States Attorney in the Southern District of California, and was the Evidence Instructor at the Naval Justice School in San Diego. Since completing his military service, Jeff's practice has been dedicated to defending employers in litigation matters, and counseling employers on all aspects of their daily employment practices. Ron S. Brand, a Shareholder at The Brand Law Firm (www.thebrandlawfirm.net), provides legal guidance and representation to employers in all aspects of labor and employment law, including defense against Federal and State-based wrongful termination, retaliation, harassment, discrimination, wage and hour, whistleblower, defamation, breach of contract, fraudulent inducement, and other similar claims brought by current and former employees. 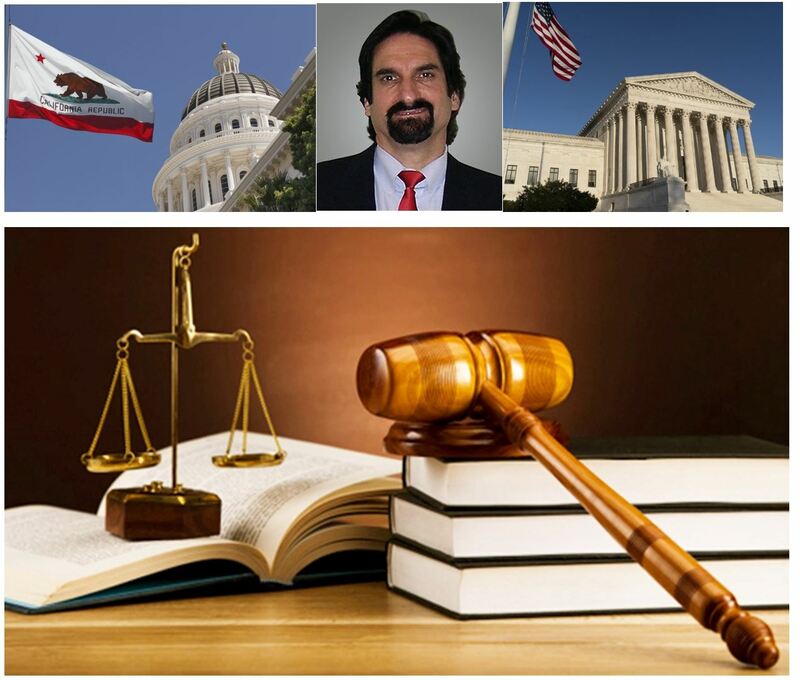 He represents employers in both Federal and State courts, and before administrative agencies, including the California Employment Development Department, the California Department of Fair Employment and Housing, the California Labor Commissioner’s Office, and the Equal Employment Opportunity Commission. Mr. Brand also represents property owners, landlords, and property management companies against Federal and State-based housing discrimination claims. He provides preventive counseling and advice to employers on a wide variety of human resource and personnel issues, including hiring, retaining and terminating employees, pre-employment background screening (such as compliance with the Fair Credit Reporting Act and the California Investigative Consumer Reporting Agencies Act), employee compensation and benefits, employee discipline and training, leaves of absence, harassment and workplace violence investigations, and the development of policies and procedures designed to avoid employment claims and litigation. In addition, Mr. Brand negotiates, drafts, and provides advice to both employers and high-level executives regarding employment, compensation, severance, confidentiality/non-disclosure, and non-solicitation/non-competition agreements. Ms. Raanan represents clients in complex wage and hour litigation, involving claims for employee misclassification, rounding violations, regular rate of pay issues, meal/rest period compliance, expense reimbursement, off-the-clock issues, as well as derivative claims under California’s Unfair Competition law and Private Attorneys General Act. During her career, Ms. Raanan has represented a range of businesses, from small family-owned businesses and start-ups to large financial institutions. Ms. Raanan is actively involved in the local legal community as an executive committee member of the Orange County Bar Association’s Labor & Employment section. Ms. Raanan earned her J.D. from Southwestern Law School as a member of its two-year accelerated SCALE program. While in law school, she was a recipient of an Oralist Award at the Moot Court Competition in Los Angeles. Ms. Raanan also earned her Masters of Public Policy in Economics and International Relations from Pepperdine University and worked overseas for the U.S. Department of State in Moscow, Russia. (ii) Those who do not register and have pre-paid 24 hours in advance will be charged an additional $10 at the door. Every employer in California is subject to one of sixteen Industrial Welfare Commission (IWC) Orders. These orders regulate wage, hours, and working conditions for specific industries. Each business or employer needs to determine their applicable industry order. 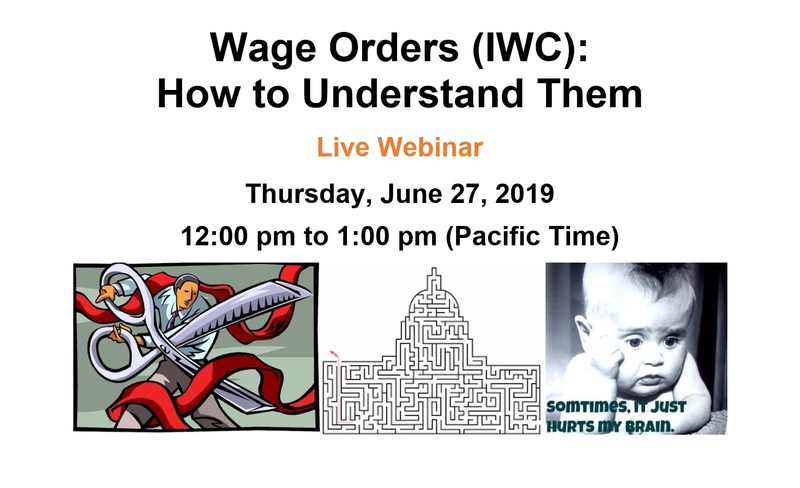 Join our webinar to hear Linda Duffy and Marla Merhab Robinson, Partner with Merhab Robinson, Jackson & Clarkson as they discuss how to determine which IWC Order your business is subject to and the vital information you need to understand. 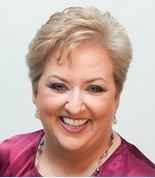 Linda Duffy is the Founder and President of Ethos Human Capital Solutions. Linda has parlayed 30 years of executive human capital experience into a thriving business of recruiting, consulting, training, and organizational development. Known as “The People Problem Solver®,” Linda develops strategies for business leaders to get the right people, systems, and culture in place to achieve their goals. 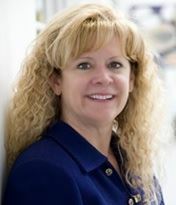 Linda’s clients include high-tech businesses, manufacturing firms, non-profit organizations and sole practitioners, and she specializes in addressing the specific challenges of Founder/CEO-led businesses. Linda is a certified Senior Professional in Human Resources (SPHR) and received her MBA from Webster University, where she is a member of the Delta Mu Delta honors society. Linda’s human capital expertise is featured in the new book “Roadmap to Success,” alongside chapters authored by Dr. Deepak Chopra and Dr. Ken Blanchard. Marla Merhab Robinson, Partner and head of the firm’s Transactional Department, practices primarily in the areas of corporate, mergers & acquisitions, real estate, finance and employment law. She has counseled and negotiated on behalf of California businesses and business persons for over 30 years. Ms. Robinson has extensive business experience having been Senior Vice President/Corporate Counsel for an American Stock Exchange mobile home manufacturing and real estate development company during her initial years of legal practice. Ms. Robinson received her Bachelor of Arts Degree in Business Administration from the University of San Diego and her Juris Doctorate from Western State University College of Law at Fullerton, California, where she graduated in the top 20 percent of her class. Program description to follow shortly. is sponsoring a Men’s and Women’s Accessory and Clothing Drive at our November 21st meeting. Anyone bringing at least one article of clothing for our clothing drive with Working Wardrobes will be entered into a drawing for one of Richard’s very informative and popular books! OCCABA is an association founded to provide professional development. We are very excited to announce this opportunity to again partner with an organization that also helps in this area at it’s most fundamental level. You can help make a difference by donating your gently used professional clothing and accessories at our meeting on November 21st. 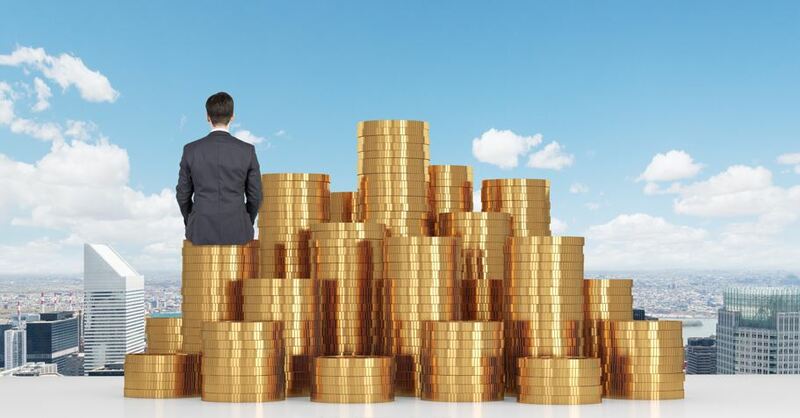 31 Jan 2019 Trends and Issues in Sales Compensation Planning and Design – What are companies doing for 2019 and beyond? 25 Apr 2017 Fiduciary Training Program - No cost to attend, space is limited. 26 Oct 2016 Fiduciary Training Program - No cost to attend, space is limited. 28 Jan 2016 Affordable Care Act Check-Up For 2016 - Where Do We Stand?...and a HUGE raffle! 30 Apr 2015 Does Pay for Performance Really Motivate Employees? 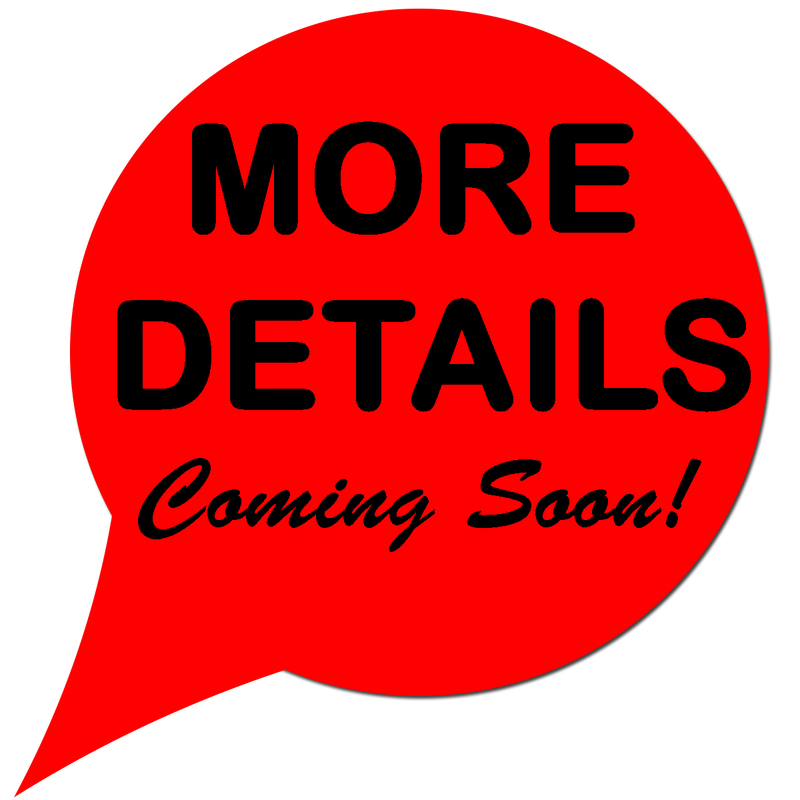 26 Mar 2015 Total Rewards Tactics for "Hot Jobs"
18 Dec 2014 Human Capital Benchmarking and Budgeting Trends- Are You Ready For 2015?